Vitiligo Is Very Apparent Here. . HD Wallpaper and background images in the Майкл Джексон club tagged: michael jackson king of pop mj. 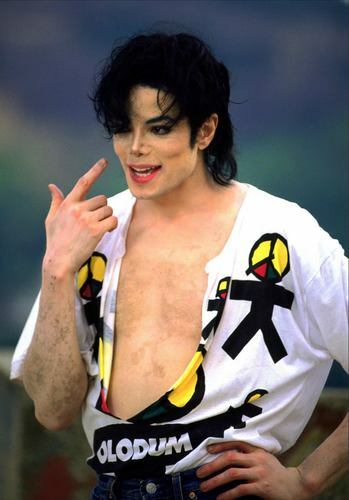 He is still the lovely MJ we all no it dosent matter.